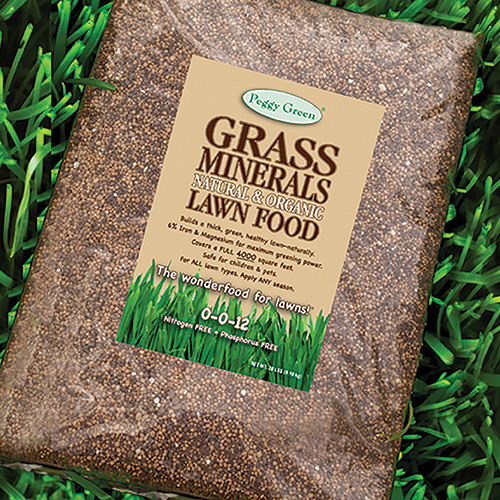 The best vegetable fertilizer for vegetable gardens provides the best nutrients. What’s the best vegetable fertilizer for your vegetable garden? There are a lot of fertilizers on the market today. Some age good. Some are bad. Not all can be considered the best vegetable fertilizer for an organic garden. But, before we get into the best vegetable fertilizer, there are several steps you need to take in preparing your organic garden. First you need to condition the soil. Many people have their own way of doing this, but this is what we suggest.Start by adding any mulch, leaf mold or compost. You want to keep the soil slightly loose. Next, make sure you also mix into the top 2 to 3 inches of soil the best vegetable fertilizer you can find. 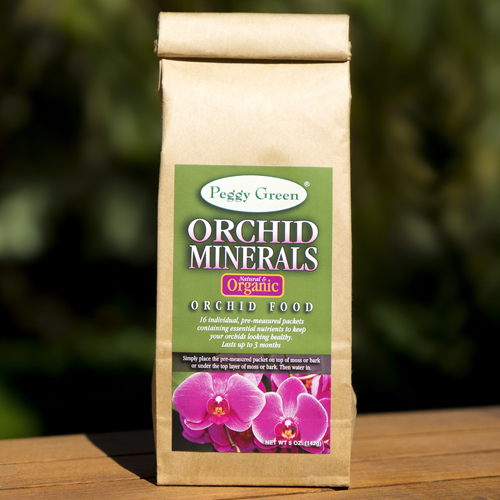 Make sure it has organic minerals. It shouldn’t have any synthetic chemicals or pesticides. And it should contain the necessary elements your vegetable plants will need (mulch or compost won’t provide this). You should also make sure the fertilizer you choose is safe for children and pets. 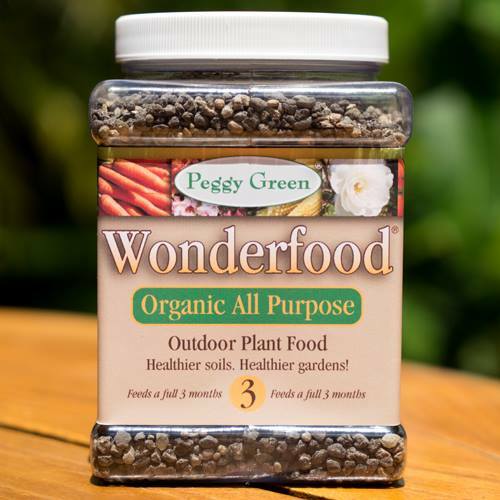 A premium organic vegetable fertilizer for vegetable gardens like Peggy Green’s Wonderfood®, is one of the best vegetable fertilizer formulations on the market today. It uses sucrate minerals (non burning). It is a granular, slow release fertilizer. And, it is completely safe for children and pets. 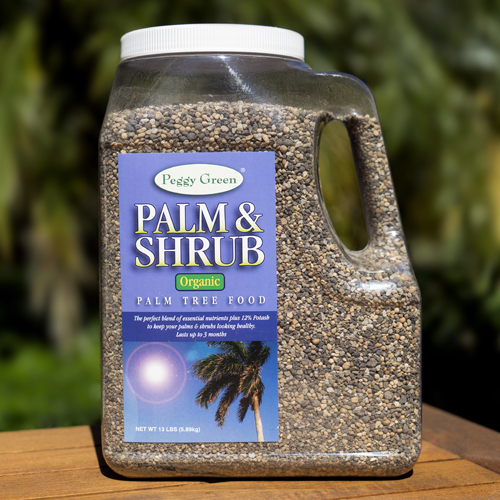 None of Peggy Green’s products have synthetic chemicals or pesticides. Synthetic chemicals have cancer causing nitrates. Not something you want in your garden. 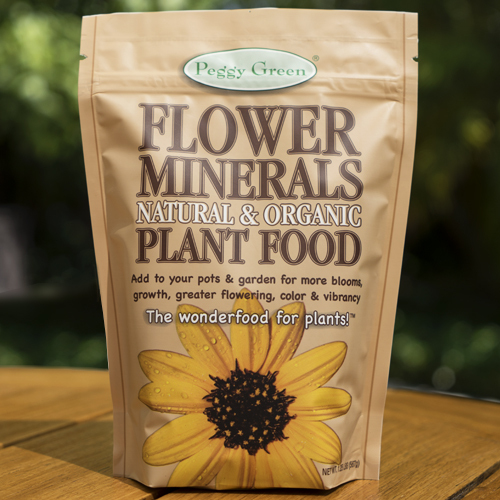 Peggy Green’s products provide the best nutrients for your garden. They will keep your vegetable plants healthy and nutritious throughout the growing season. To better understand this, you need to know the science behind a good organic vegetable fertilizer. You should also know a little bit about micronutrients (essential elements). Once you understand this, you will know what goes into the best vegetable fertilizer. When looking for the best vegetable fertilizer, make sure it has micronutrients. 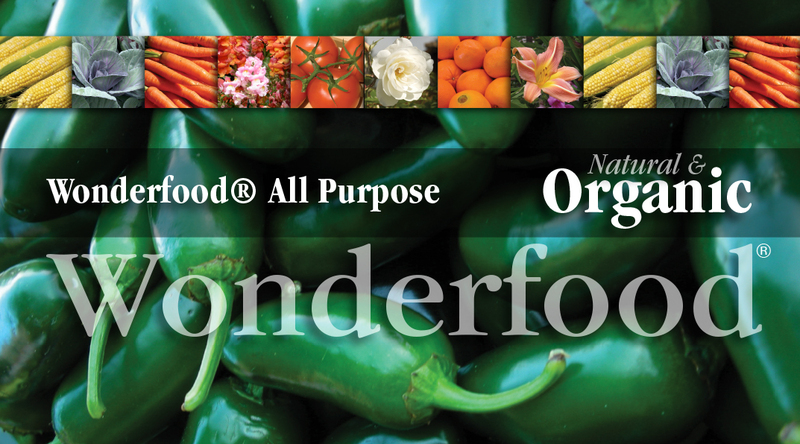 A good organic vegetable fertilizer, like Peggy Green’s Wonderfood®, contains all the necessary micronutrients. This is always best for organic vegetable gardens and a plant’s health. 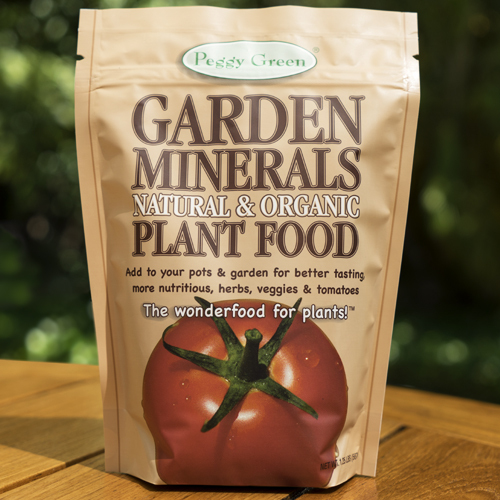 Peggy Green’s vegetable fertilizer will stimulate the various functions of major nutrients and enzymes. It will give your plants the vitamins they need to “jump start” these functions. And, it will ensure optimum plant growth and health. Peggy Green will keep your vegetable garden the best it can. Here’s a brief breakdown of what you should look for in the best vegetable fertilizer, and what each essential element can do for your vegetable garden. Calcium: Essential to plant cell wall structure. Calcium deficiency is often seen as the inability for plants to bud, and for leaves to be small and distorted. Calcium deficiency is also seen as end rot in tomatoes and peppers, as well as tip burn in carrots. Sulfur: Necessary for all living cells. Humans and animals get sulfur from plants. Plants use sulfur to produce proteins, amino acids, enzymes and vitamins. Sulfur helps the plant fight disease, and aids in growth and seed formation. Magnesium: Magnesium is part of the chlorophyll in all plants and essential for photosynthesis. It also helps activate many plant enzymes needed for growth. Potassium: Helps in building protein, fruit quality and reduction of diseases. Copper: Important to reproductive growth. Symptoms of copper deficiency include browning of leaf tips. Iron: Essential for formation of chlorophyll. Without it, there will be yellowing in all but the veins of the leaf. Manganese: Functions with enzyme systems involved in breakdown of carbohydrates, and nitrogen metabolism. Zinc: Zinc is an essential component of various enzyme systems for energy production, protein synthesis, and growth regulation. Zinc deficient plants exhibit delayed maturity, and decrease in leaf size.